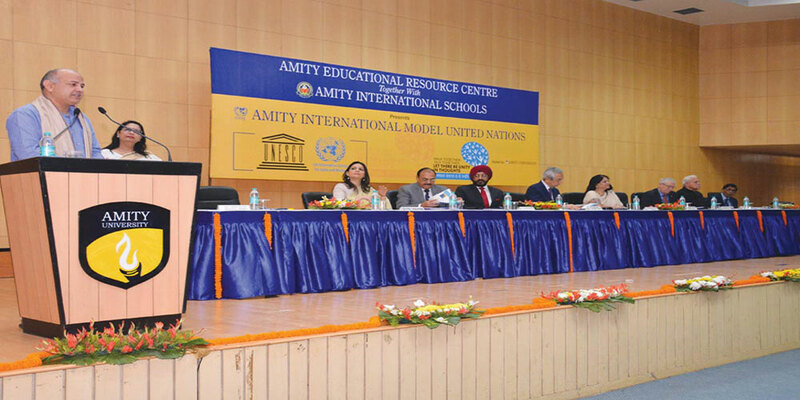 Set up in the year 2004 by Dr (Mrs) Amita Chauhan, Chairperson, Amity Group of Schools & RBEF, Amity Education Resource Centre (AERC) is the central hub for all Amity Schools aiming to enrich and internationalise academic curriculum. The aim of the center is to nurture global citizenship with values and to provide exposure and skills to operate in a global environment. 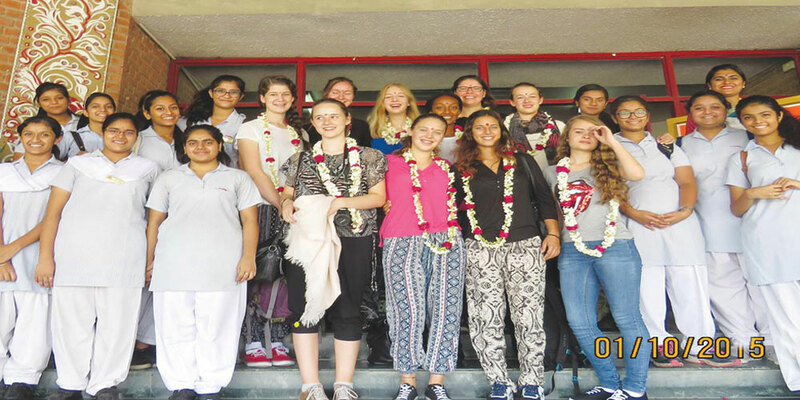 AERC is a gateway to take Amitians to the world and bring the world to Amity. It carries out extensive research, conceptualizes, designs, coordinates and launches new innovative projects through collaboration and partnerships with international schools, universities, UNESCO, United Nations Information Center, European Union, foreign embassies, Education Ministries, Cultural and Educational Centres of different countries, NGOs, etc. At present, AERC has partnership with about 30 countries across the world including USA, Japan, Germany, France, Switzerland, Italy, Denmark, Slovakia, Slovenia, Korea, Maldives, China, Dubai, Abu Dhabi, etc. Some of the programs which AERC has launched are –Amity International Model United Nations, MUN Summer Club, Nurturing Leadership Program, Cultural and Educational Exchange with the best schools across the world, Amity International Debate Club, Training students for international competitions, Internships, Language Enrichment Projects, etc.